Artificial grass provides a beautiful, safe place for kids to play 365 days per year. Playing outdoors is a healthy and wholesome activity for kids. Unfortunately, a real grass lawn will often prove too delicate to stand up to rough and active play. This is especially true in our local area, where grass is often stressed by drought conditions and even more prone to wear and tear. The good news is, you can enjoy a beautiful green lawn all year long—without having to ban your kids from the grass. All you have to do is call All Season Turf and have us install high-quality American made TigerTurf brand artificial grass. It’s strong: TigerTurf artificial grass is made with triple-reinforced tuft bind technology, which means the blades will not tear out of the backing even with kids running, jumping, and playing on it all day long. It’s soft: Artificial grass has a very natural feel with blades that are soft, not scratchy. We can also pair your artificial grass with a special pad that will help create more cushion in your yard and provide a softer landing when your child takes a tumble. It’s clean: With artificial grass, you don’t have to worry about kids tracking dirt and mud into the house or getting grass stains all over their clothes after playing outside. It’s non-toxic: TigerTurf artificial grass is made from the same plastic that bags and bottles are made from. It is non-toxic and lead-free. Because there is no need for pesticides, fertilizers, or weed killers, your children won’t be exposed to any harmful chemicals while playing. It’s allergy-friendly: Artificial grass enables kids with grass pollen allergies to play outside in comfort. Because it does not attract bugs, artificial grass can also reduce worries about kids getting bitten or stung by insects. 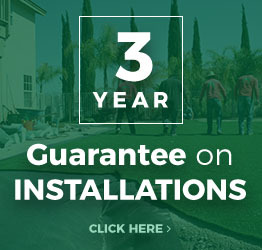 At All Season Turf, we pride ourselves on providing top quality artificial grass and installation services at the lowest prices in southern California. 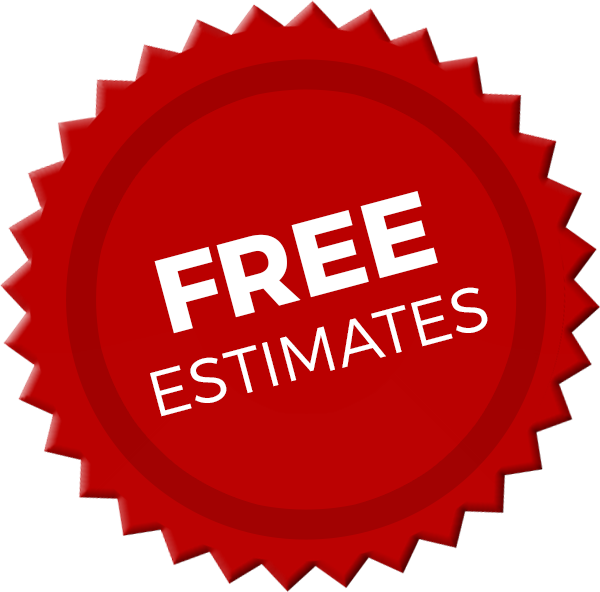 Call us at (866) 365-8873 today to learn more about transforming your lawn into a child friendly space.